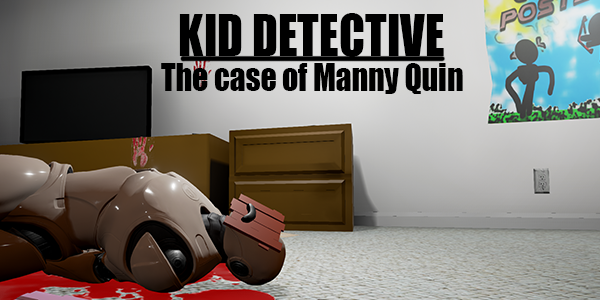 you play as a child detective that has to solve the murder of a man in the neighborhood, but things dont alwas go as you plan. Sue your opponent in this point-and-clicker game! Last edited by Amsanity; 10-12-2016, 08:17 PM. Particles texture: Epic first person shooter sample. NOTE: THIS IS A VR GAME (MOTION CONTROLLERS REQUIRED) TESTED WITH HTC VIVE. Last edited by tx2line; 10-12-2016, 08:57 PM. Pre-made content ue4 mannequin, cloth_ComplexCollision, tutorial particle system, magic sword's sword of truth and in the face of evil. Game controls WASD to move, space bar to jump, Q to return to spirit form, esc or O to pause game. Last edited by FreemanSco; 10-12-2016, 10:01 PM. Everything else by myself made between the 8th and 13th, missed the start, but pleased with what I managed. Last edited by The Cheese Dragon; 10-13-2016, 01:57 PM. Reason: fixed errors and added music. This needs some explanation! It is very much an unfinished prototype, for a gameplay experiment that still needs a lot of work. The idea is that warriors enter the temple seeking the blessing of Nemesis, the goddess of retribution, in order to get revenge on the one who entered before them. Every time one of them dies, a new one comes looking for revenge. The player (as Nemesis) must guide the warriors to their vengeance, and not let anyone escape. The temple/dungeon is procedurally generated. It's possible to end up with 4 or 5 revengers running around. Potential future versions could include more interaction with the dungeon (traps!) as well as better AI and balancing. Alt+F4 = Let the rage flow. Last edited by DwunkyPengy; 10-13-2016, 02:52 PM. Game controls: XBoxOne controller - Twin stick control for left and right arms , Pick items with left or right arms with Left or Right triggers. Alternately use d-pad and face buttons to move left or right arms. (R) on keyboard - to reset view. (A) button on controller to start game. Pick and match the food item that is displayed on your left. 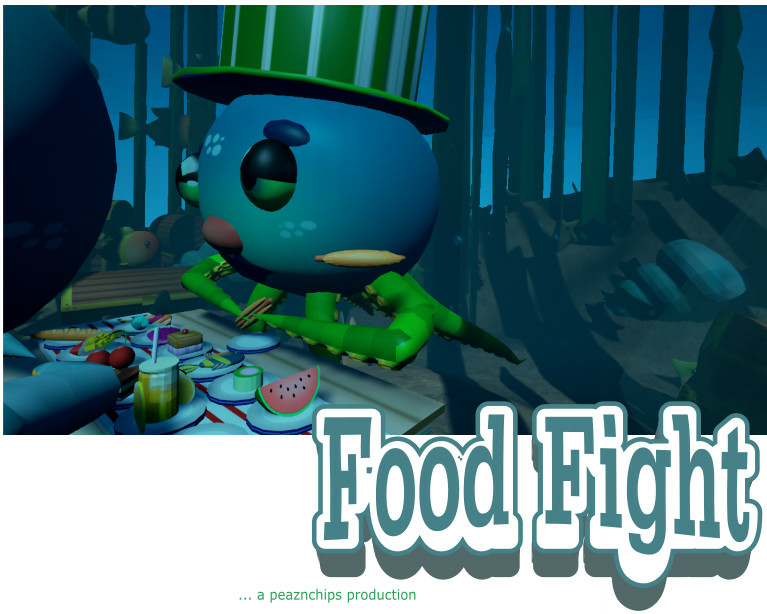 Stop your opponent from picking their food item. You can steal items from your opponent. Place the matched item onto your empty plate in front of you. You can place non matching items on your plate to return them to their original positions. You can only return picked items to their original plate. Place 10 matched items on your plate before your opponent. Carry on playing by placing a matched item on your plate to go to the next wave. Opponents speed will increase after each matched item. Have fun! Note: This is a VR view game tested with Oculus Rift , no motion controls required only xbox controller. Last edited by RuskyBerky; 10-13-2016, 08:08 AM. Last edited by Dwual; 10-13-2016, 12:42 AM. All meshes were made by ourselves. Here's the list of the assets we used. 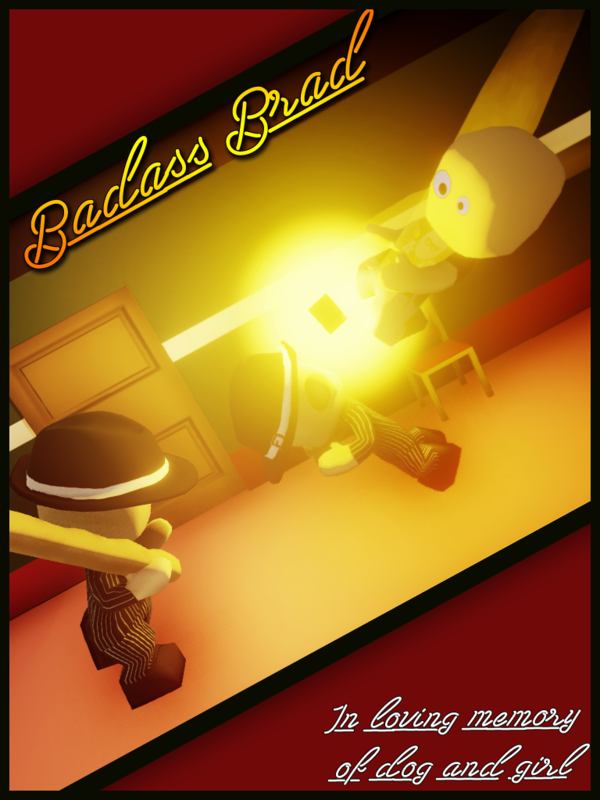 Description : In Katagatsuku (方が付く), you have to avenge your brother's death. Find his murderer who's hiding on the other side of that maze. As you kill him, his closest friends or relatives might want to avenge his death as well. And the wheel of vengeance loops forever. Been too ambitious for the first entry of our team..
A member had some trouble launching self-compiled editor on Ubuntu. (Graphics card issue it seems). 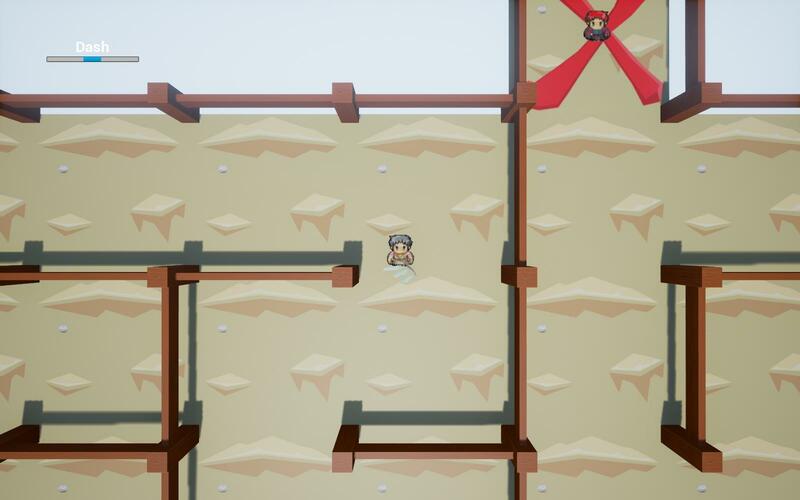 But we managed to create a nice looking procedural maze and some assets. Was a good time for us to learn some concepts and technics. Difficulties : Inspiration, team organisation (who do what, when, how ?). C++ derived blueprint classes (so many crashes). Code and assets sharing (couldn't set up a github or a Perforce). Last edited by Aokami; 10-13-2016, 01:07 AM. 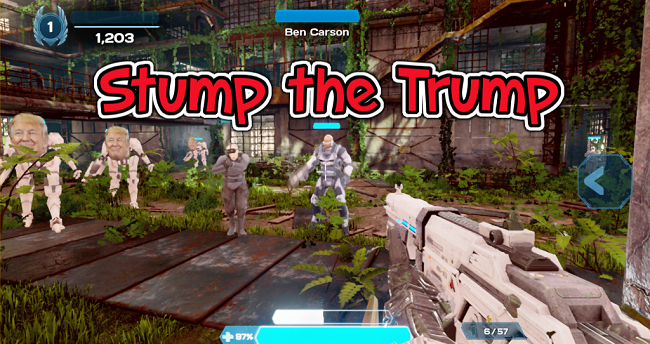 It's Election 2020 and it's time to finally SETTLE THE SCORE between the forces of the Clinton Foundation and the might of the Trump empire. Your job as the former Secretary of State, encased in a bionic suit to protect you from pneumonia, is to support the renegade Never Trump rebels in taking back the centers of power from the God Emperor himself. America is in dire need of a hegemony; will you be the one to wrest back control of CNN and once again, manufacture the consent of Americans? Will you stifle the allied Russian hackers from obtaining more WikiLeaks emails? Will you...make America great again? Find out in November, after the score is tallied! You are tired of all the trolls eating all the mushrooms, it's time for revenge!!! Settle the Score by EATing all the mushrooms you can and stomp out your enemies before they do it to you. Last edited by jay_adams_11; 10-13-2016, 02:35 PM.